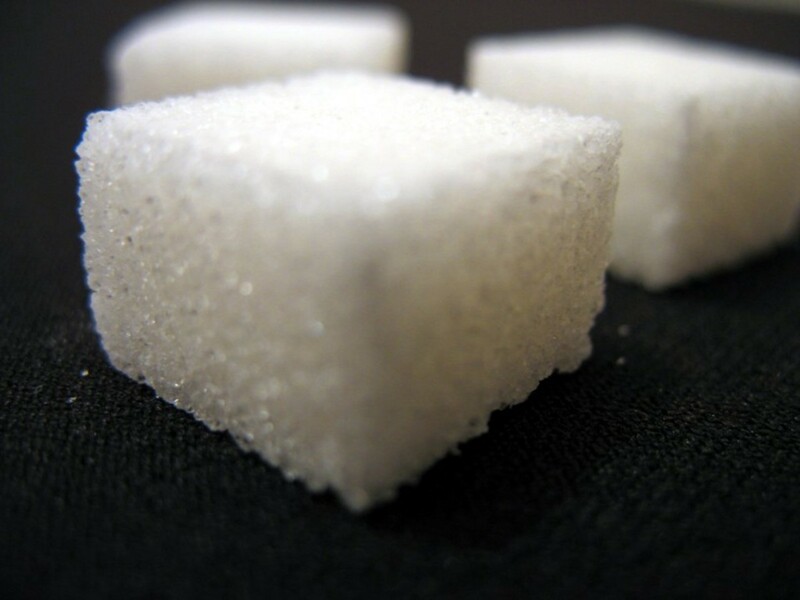 In January, we reported on one dentist’s research into the sugar industry’s effects on science. That research remains ongoing, but, in the meantime, several important anti-sugar measures have passed. 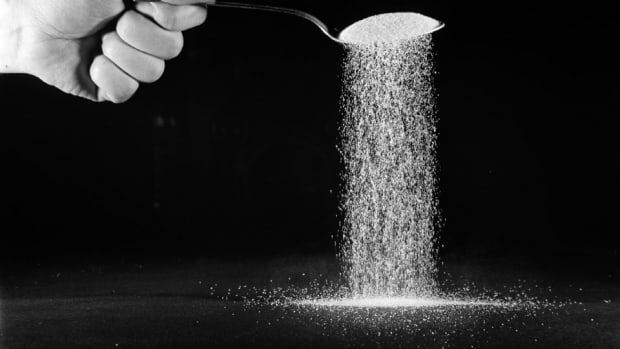 There are still many questions about sugar’s effects on health that science hasn’t yet answered, but government agencies, corporations, and the public aren’t waiting. Many studies suggest that eating too much sugar may cause certain vulnerable people to gain excess weight and develop diseases such as Type II diabetes and heart disease. But the evidence isn’t bulletproof. Why not? In his book Good Calories, Bad Calories: Fats, Carbs, and the Controversial Science of Diet and Health, journalist Gary Taubes argues that scientists could have established these correlations decades ago—but the community got caught up in alternative hypotheses and didn’t give sugar the attention it deserved. In the January/February issue of Pacific Standard, we reported on another potential piece of the equation: Archival researcher Cristin Kearns is analyzing a trove of historical documents from sugar manufacturers to see whether companies deliberately slowed progress on the science of sugar’s health effects. 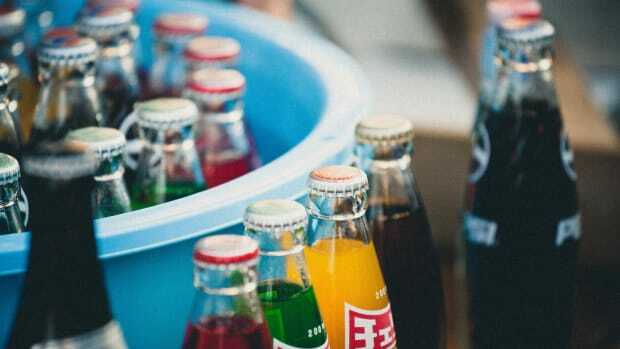 Philadelphia passed a tax on sweetened drinks, a first for a large American city. 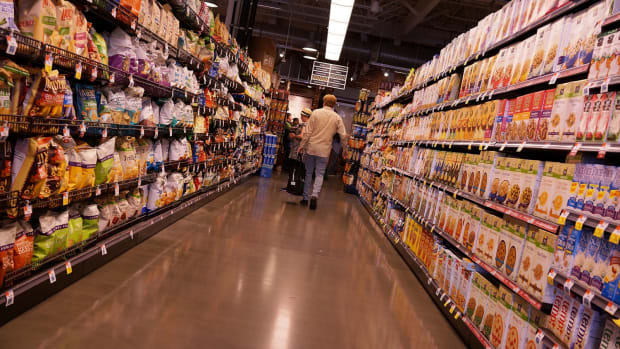 The Food and Drug Administration announced in May that, by 2018, nutrition labels on food must include a percent daily value for sugar, indicating to Americans, for the first time, that it’s possible to eat too much. Mars is considering pulling its M&Ms from already sugary drinks, such as McDonald’s McFlurries and Dairy Queen’s Blizzards. The high sugar load of M&Ms plus soft-serve ice cream “conflicts with Mars’ public stance that sweets are best enjoyed in moderation,” Reuters reports. While it may seem counterproductive for a candy company to remove one of its products from certain markets, it could be that Mars is especially receptive to public opinion, which is turning hard against sugar. 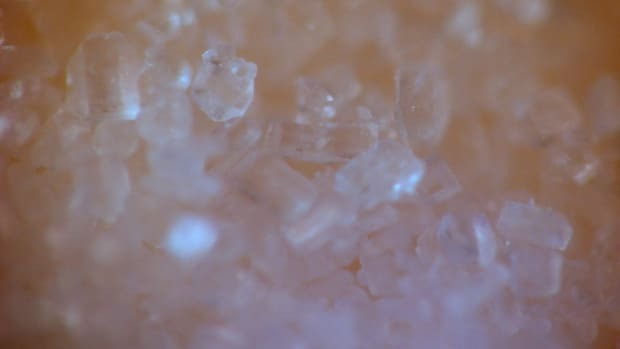 Mars’ thinking here is “part of an evolving strategy to shield its products from growing concerns about the health effects of sugar and address higher scrutiny from regulators and consumers,” Reuters reports. Food companies don’t always react to the public sentiment in the same way Mars has. Earlier this month, the Associated Press reported that a team including university scientists wrote and published a paper on a study about candy consumption that seemed to signal collusion with the industry. One of the authors, a professor at Louisiana State University, wrote to a collaborator that the paper was “thin and clearly padded.” The study found children who eat candy tend to be thinner than children who don’t, and was funded by the National Confectioners Association. 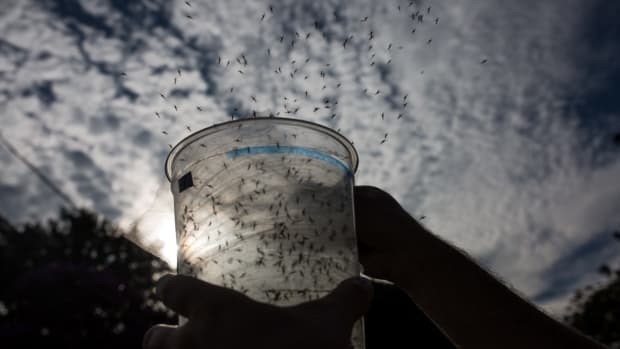 Could Genetically Engineered Mosquitoes Be Zika’s Worst Enemy?